Simple Sensor Interface (SSI) Protocol intended to be used to transfer data between sensor unit(s) and a terminal. SSI is related to Internet of Things. Possibly the linked previously published articles will be interesting to many readers – Protocols Related to Internet of Things (IoT), Sensor, Wireless Sensor Network, Actuator. Simple Sensor Interface (SSI) Protocol is an Application layer protocol in the OSI model. As for example, two alternative ways of using the SSI protocol are with and unction with point-to-point (UART) and networking (nanoIP) applications. In point-to-point, the SSI protocol operates over a serial link (UART) connection. This can be physical (wired) or virtual wireless Bluetooth serial port. The SSI protocol also has the capability to be used over layer 3 networking protocols such as TCP/IP or nanoIP. In the reference environment below sensor data is monitored over the Bluetooth virtual serial port connection. As a terminal any defined Open Source OS based mobile phone can be used to monitor sensor data on the sensor boards. The mobile terminal can operate also as a gateway to obtain Internet connectivity. 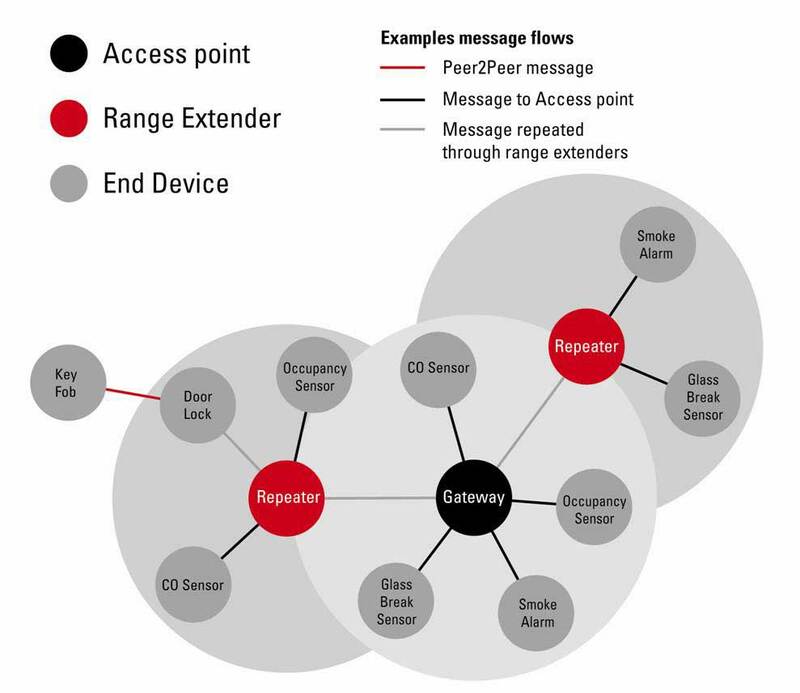 The wireless link between the server (sensor unit) and the client (terminal) can be – Bluetooth, BTLEE (Bluetooth Low End Extension), UWB or any proprietary radio system. This Article Has Been Shared 5114 Times! Tiered Storage management can offer the enormous data growth and need. What is this Tiered Storage ? How it works? Cite this article as: Abhishek Ghosh, "Simple Sensor Interface (SSI) Protocol," in The Customize Windows, July 27, 2014, April 21, 2019, https://thecustomizewindows.com/2014/07/simple-sensor-interface-ssi-protocol/.